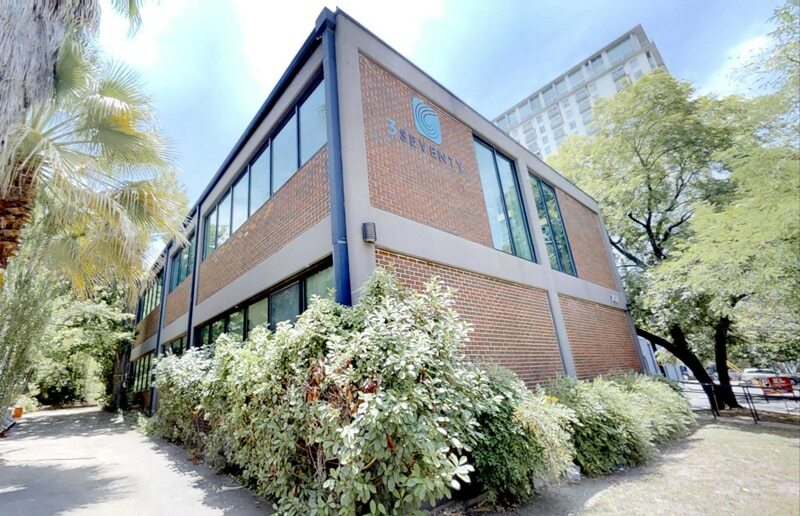 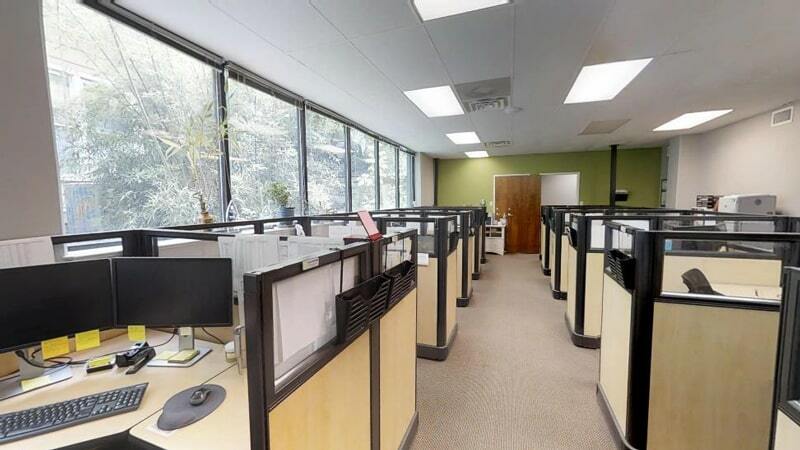 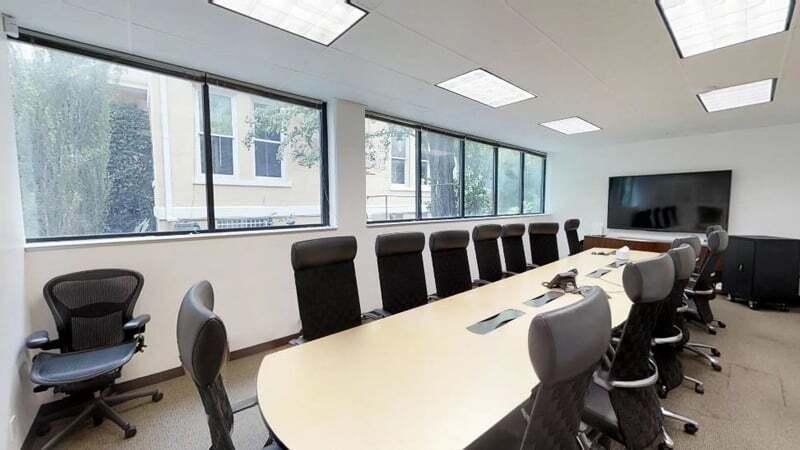 This 4,168-SF short-term sublease is located on Rio Grande Street near 8th Street. 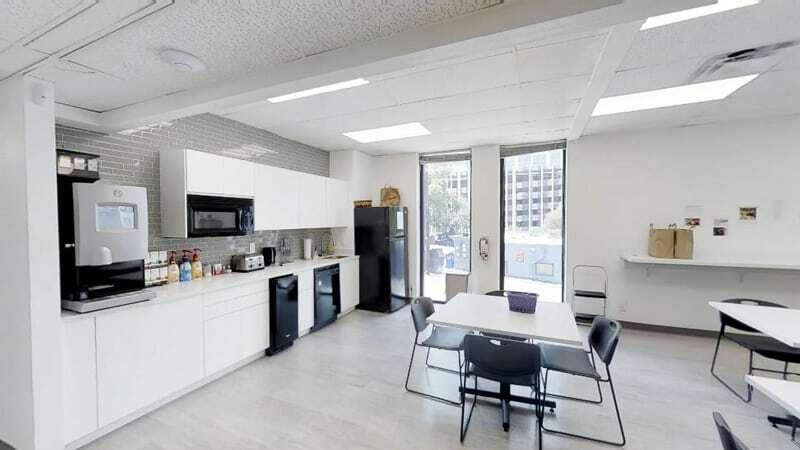 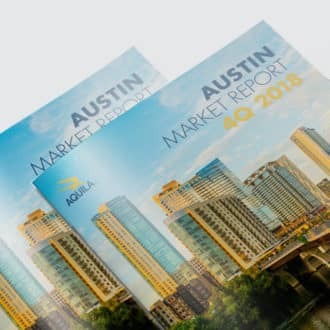 With a low rental rate, great location, lots of natural light and two kitchens, this space is a great opportunity for a user looking for value space. 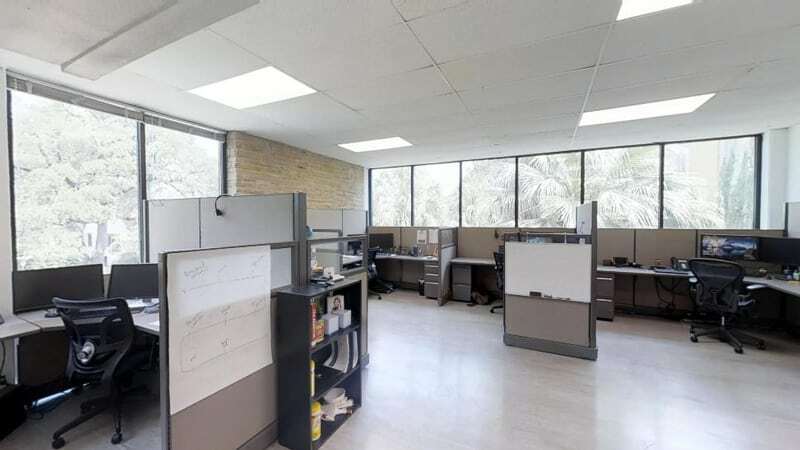 The sublease comes with 15 parking spaces and is walking distance to dozens of restaurants and bars on West 6th Street.